Secret Property Alert! 601 Matadero Ave in Palo Alto $1,299,000. 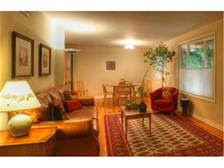 This home near Stanford will be coming on the market on January 30th. Pictures will be up on Tuesday of next week. 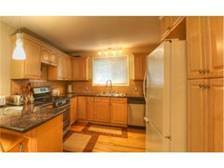 It is a updated 4 bedroom 1,488 SF home with a 5,500 SF lot. Ideal for a family looking to live minutes from Stanford or Palo Alto. Contact me for a pre-mls opportunity to see it. 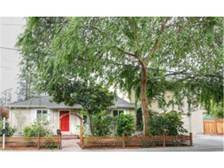 In Contract: 107 S 19th St, San Jose $965,000 – Received 2 offers on this unique, tough to sell home! Just Sold: 4046 26th St, San Francisco (Noe Valley) $1,261,500 – Won the bid over 3 other offers and then got a $38,500 price reduction! My clients are writing only 2 offers a piece before they get 1 accepted! Got an offer accepted in a multiple offer situation and then negotiated a credit of close to $40,000. Helped a seller secure a backup offer in the event the first offer couldn't close. Know someone who needs a bigger house? Let me help them through all the options of moving up in this fast market. Have them fill out this form and I’ll get started on pricing their current home. Once we know how much they will net from the sale we can then start targeting suitable replacement homes. Now is the time since the market is so lacking in good homes to buy! To have me get started on finding your next home go here and tell me what you are looking for. If you are at all considering selling property in the next 24 months talk to me about your goals. I will make suggestions that pay my commission. FORECAST: There are 2-3 times the number of buyers than sellers, so finding a buyer for your well-priced home is easier today than it has been for the past 3 years! It’s also a great time get into your first property or move up to a larger property. People’s sentiments about the economy are improving, so the trend will likely continue, but there is no way to know for how long. 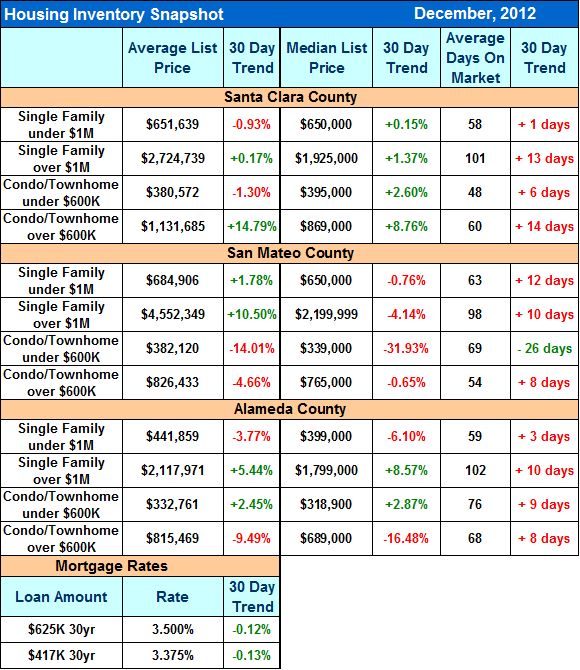 The chart below shows that cities east of highway 880 are still experiencing a very high demand for housing. 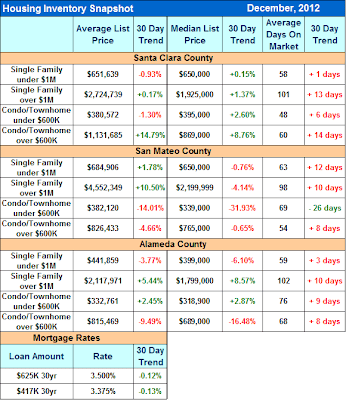 For Comparison: Sales in the cities west of highway 880 are slowing down slightly.